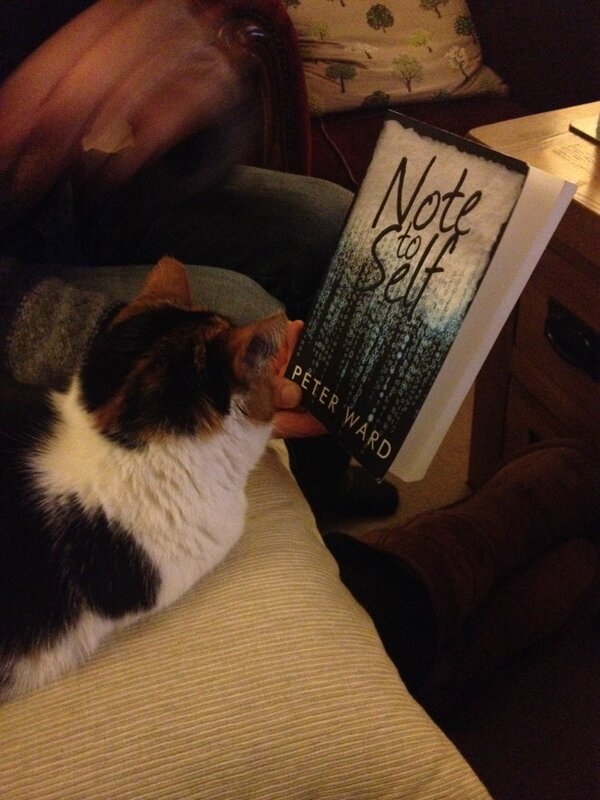 Yes, you read that correctly – my cat Matilda has just finished reading Note to Self, and has even written a full review of it. Hello there. My name is Matilda and apparently I now review books. I mean really. Anyway, I read Peter’s book called Note to Self and I have to say that I didn’t really like it. 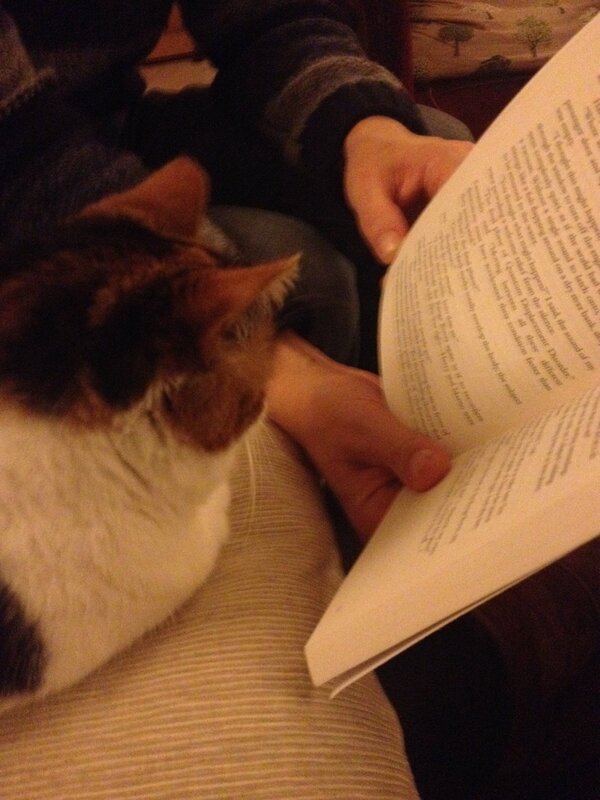 The reason I didn’t like it was because there was hardly any mention of birds or string or laps or food in it and those are the only things I find interesting, so in general I found it lacking any kind of appeal for cat readers. 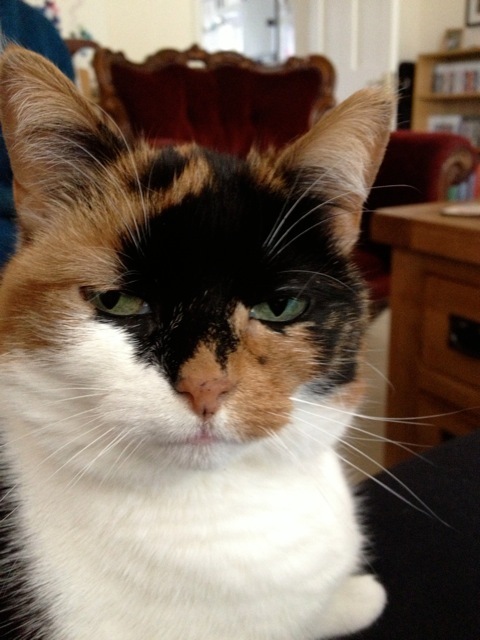 I was also quite unhappy at one point because in an early chapter there was another cat in it, and I don’t like other cats. Overall I give it two meows out of sixteen. UPDATE: Peter has now given me some chicken so I have decided to change my score to three meows out of sixteen. This entry was posted on November 24, 2013 by Pete. It was filed under Blog .